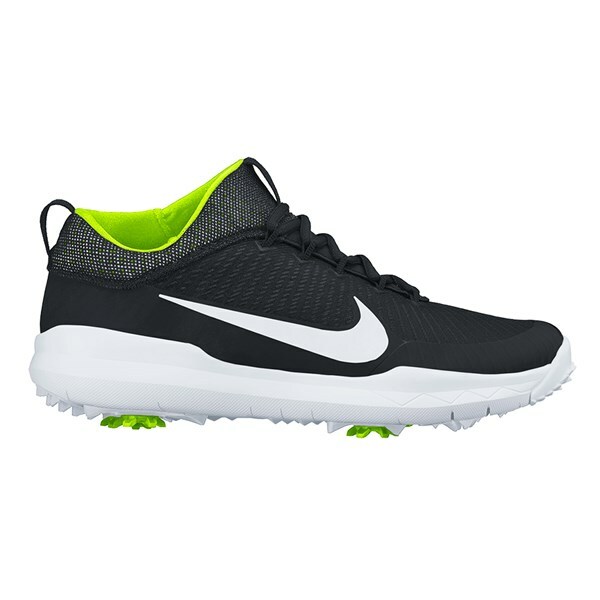 The Nike FI Premiere Golf Shoes feature a super stylish Flyweave upper and a midsole design that has been inspired by Nike Free technology for exceptional levels of instant and long-lasting comfort. 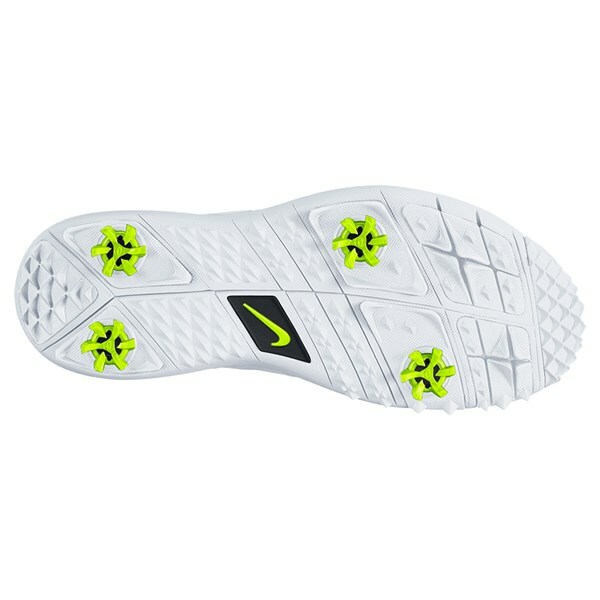 Nike have used a waterproof Flyweave upper to help provide exceptional protection from the elements and reduce weight. 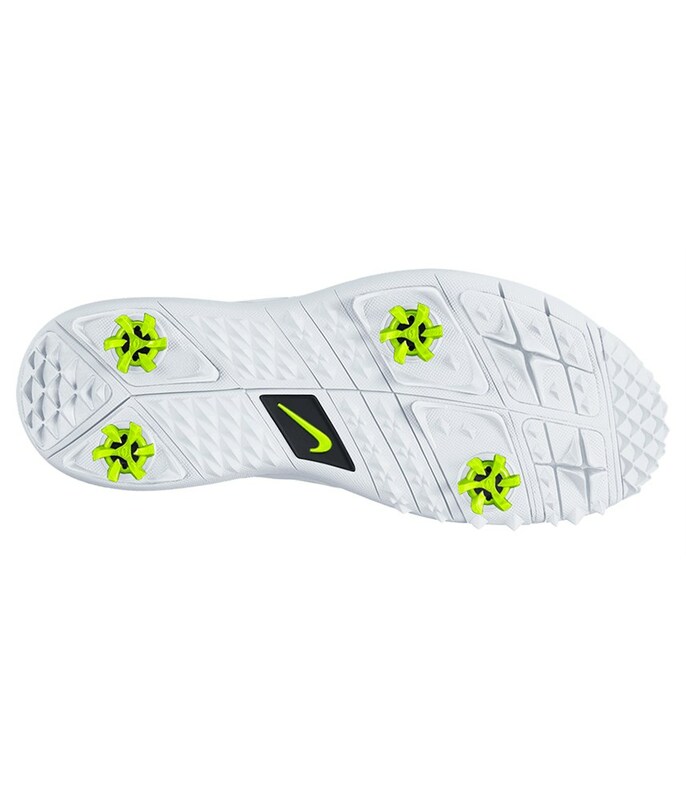 This modern fabric is incredibly comfortable and features an asymmetrical response collar that will enhance the overall fit and feel of the shoe on the foot as well as provide incredible levels of comfort. 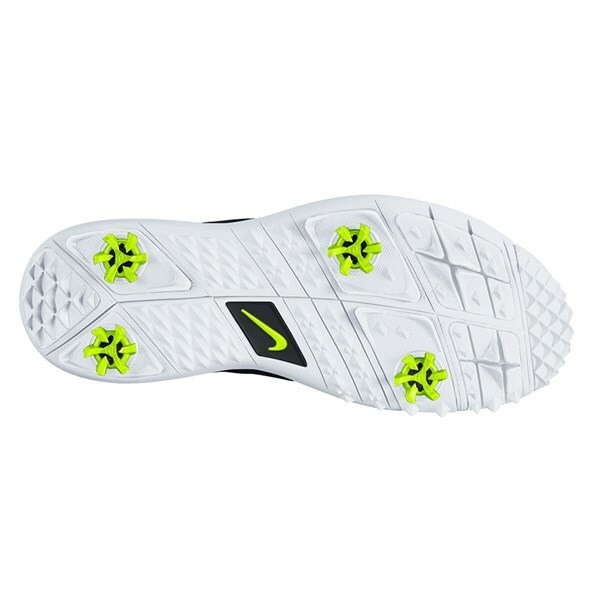 The Nike Free inspired midsole delivers instant and long-lasting walking comfort as well as helping to reduce foot fatigue with exceptional levels of cushioning. 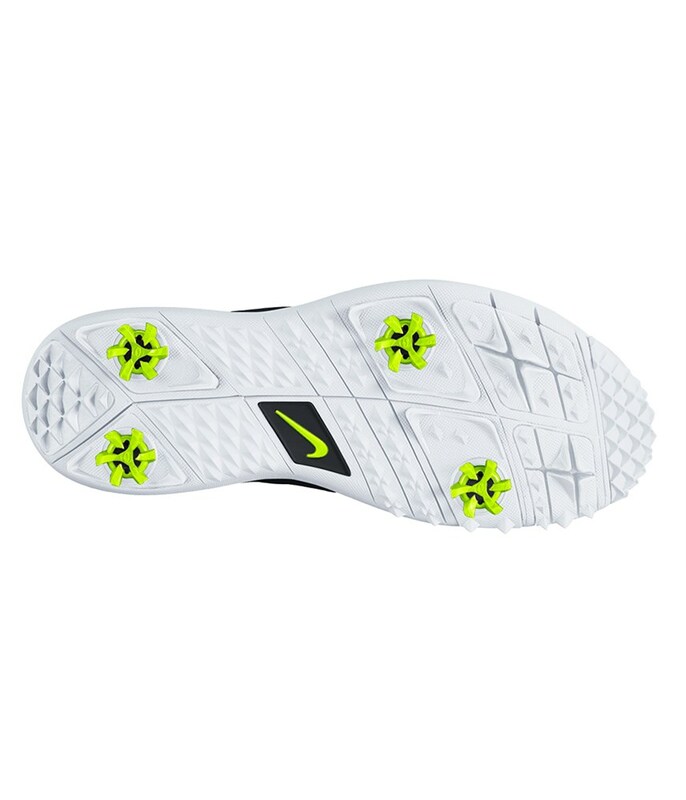 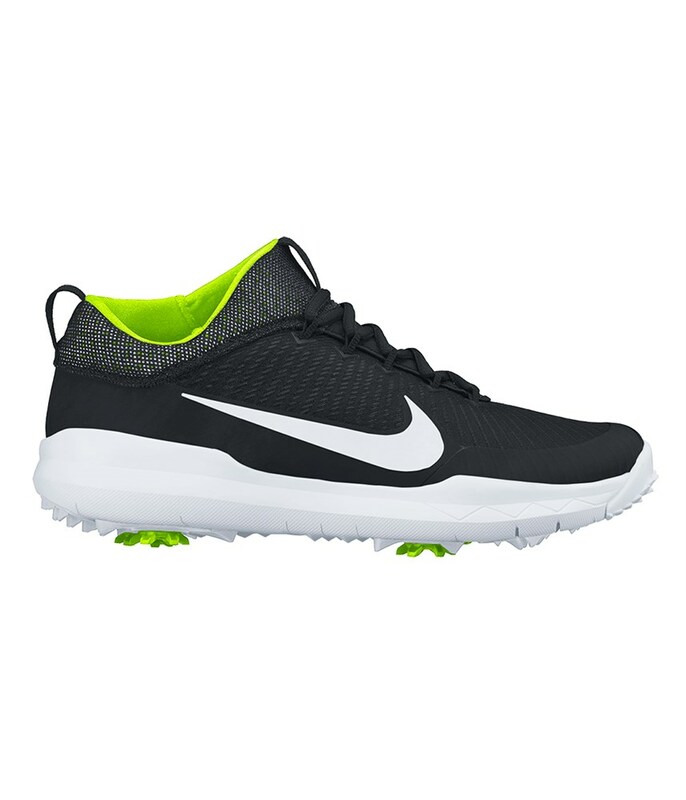 Nike have used a hybrid sole unit on the stylish FI Premiere Golf Shoe to give you the best possible traction, control and comfort while walking the course and swinging the club.